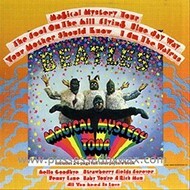 THE BEATLES- MAGICAL MYSTERY TOUR (CD). 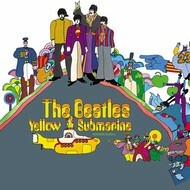 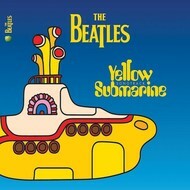 THE BEATLES - YELLOW SUBMARINE (CD). 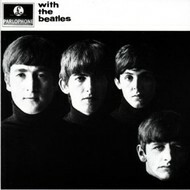 THE BEATLES - WITH THE BEATLES (CD). 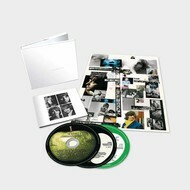 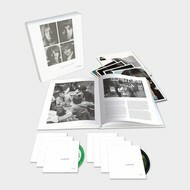 THE BEATLES - WHITE ALBUM (6 CD & 1 Blu Ray). 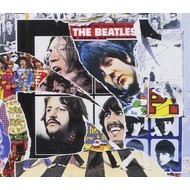 THE BEATLES - SGT. 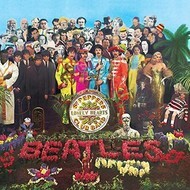 PEPPER'S LONELY HEARTS CLUB BAND (CD). 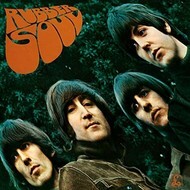 THE BEATLES - RUBBER SOUL (CD). 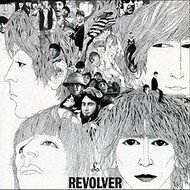 THE BEATLES - REVOLVER (CD). 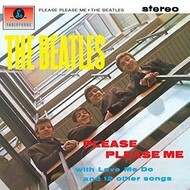 THE BEATLES - PLEASE PLEASE ME (CD). 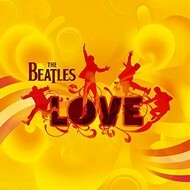 THE BEATLES - LOVE (CD). 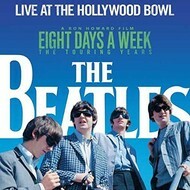 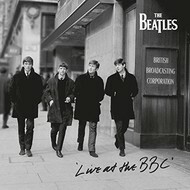 THE BEATLES - LIVE AT THE BBC (CD). 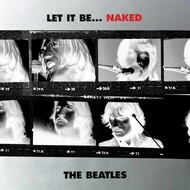 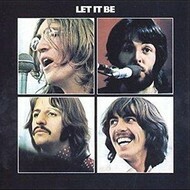 THE BEATLES - LET IT BE (CD). 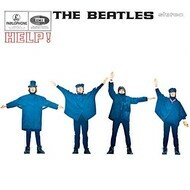 THE BEATLES - HELP (CD). 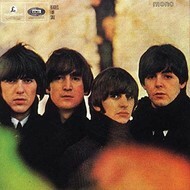 THE BEATLES - BEATLES FOR SALE (CD). 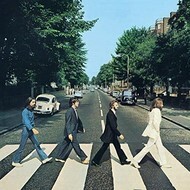 THE BEATLES - ABBEY ROAD (CD). 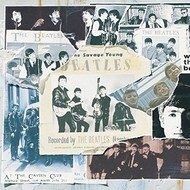 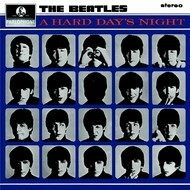 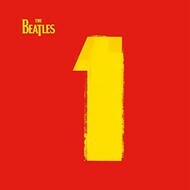 THE BEATLES - 1 (CD & DVD).